Donald S. Jones was born on 18 May 1928 in Madison, WI. 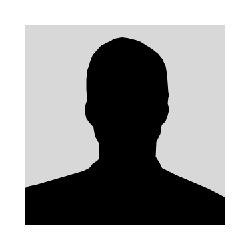 Jones graduated from the University of Wisconsin-Madison, earned an MSA Degree from George Washington University, completed the Naval Postgraduate School course in National Security Affairs and attended the Industrial College of the Armed Forces. He began active duty as a Naval Aviation Cadet in 1950 and after receiving his designation as a Naval Aviator, began a career-long association with helicopters and fixed-wing anti-submarine warfare. His postings with Air Development Squadron One, as a Test and Evaluation Pilot, and with Helicopter Squadrons One and Five, were devoted to integrating the ASW helicopter into attack carrier aviation. He commanded a detachment of helicopters tasked to evaluate their role in the complex operational environment of the Attack Carrier. This deployment set the stage for the routine involvement of the helicopter in Battle Group Operations. 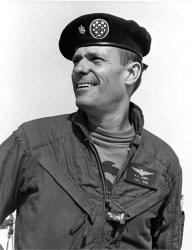 While Commanding Officer of Helicopter Antisubmarine Squadron Four (HS-4 "Black Knights"), he was tasked to NASA to develop night and all-weather Astronaut recovery procedures for the Apollo Program. As a result of this effort, HS-4 was designated the Helicopter Recovery Squadron for five Apollo missions - 8, 10, 11, 12 and 13. Jones himself was the recovery pilot for the first moon orbital flight of Apollo 8 and the first moon landing flight of Apollo 11. The primary recovery ship for Apollo 11 was USS Hornet (CV-12). Jones had a total of seven Command assignments at sea including Carrier ASW Air Group Fifty-Three, USS Denver (LPD-9), Amphibious Squadron Seven, Amphibious Group One, and Amphibious Forces Seventh Fleet. His last operational assignment was Commander, Third Fleet, with responsibility of the training and readiness of all Naval forces from the West Coast of the U.S. 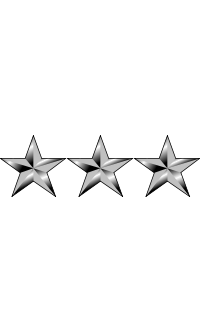 Shore assignments included duty on the staff of the Chief of Naval Operations; Deputy Director of Naval Intelligence; DCNO for Operations Plans and Policy, Office of the Secretary of Defense; Director of East Asia Policy; and Senior Military Assistant to the Deputy Secretary. His last billet prior to retirement was Senior Military Assistant to the Secretary of Defense, the only officer to have held this important post for both the Deputy Secretary of Defense and Secretary of Defense. He also had numerous personal and theater awards. 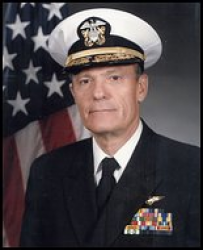 After retirement as a Vice Admiral, Jones was Trustee of the Naval Aviation Museum Foundation, the Naval Helicopter Association and the Association of Naval Aviation. He also was a member of the board of Aeroflex Corp.
Vice Admiral Donald S. Jones died on 13 December 2004 in Lancaster, PA. He is buried at Fort Rosecrans National Cemetery in San Diego, CA.